It's time to start thinking about classroom organization again. 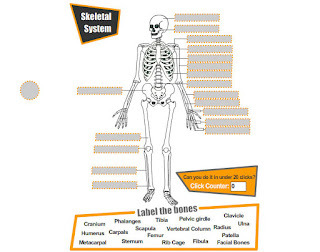 Here are two tools to help you quickly and easily create seating charts for your classroom. 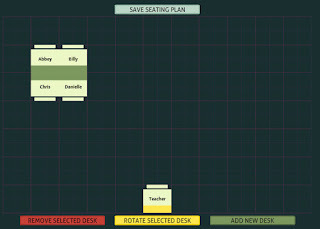 Triptico's Seating Plan Creator allows you to rotate desks in eight different directions and save your file for easy changes later on. 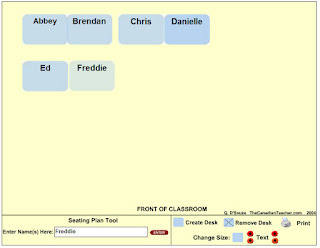 The Canadian Teacher site also has a Seating Plan Creator that allows you to change the size of the desks and the fonts. It also has a print interface. I love word games and I think they are fun to use on the Smartboard during transition times, as a center activity, or even during indoor recess. 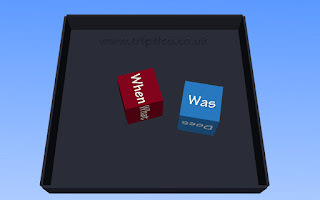 The Story-It website has a few great word games including Word Blocks and the Word Cube. With Word Blocks, have your students look for words by connecting adjacent blocks. Click twice on the last letter of the word to submit it. 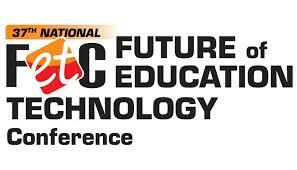 With the Word Cube, your students will build as many words as they can using adjacent letters on the cube. Click "Add a Word" to submit. 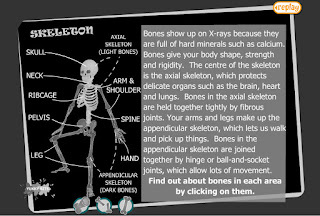 Thanks to the Integrating Technology in the Primary Classroom Blog for this recommendation. 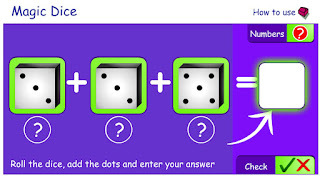 Triptico's Creating Questions Dice will promote higher level thinking skills in your classroom. 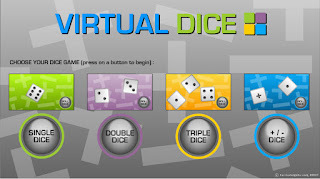 Roll the virtual question dice during your lesson to create questions relating to your lesson or content. The red die includes the words who, where, when, why, what, and how and the blue die includes the words are, did, does, is, was and were. These dice could be used as a motivational activity to prepare students for the lesson by generating questions that the students are curious about before the lesson begins or to begin creating a KWL chart. The dice can also be used to check understanding during or after a lesson by having students answer a question and reflect on what was learned. 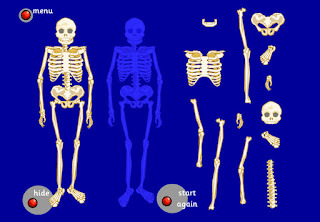 The dice can be used for a variety of subject areas and content including language arts, reading, science, and history. 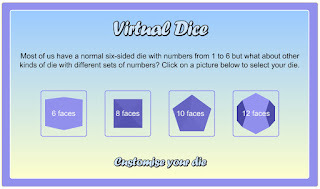 Choose from four different types of dice with six to twelve faces. Choose from 1-3 dice to roll for games or math. 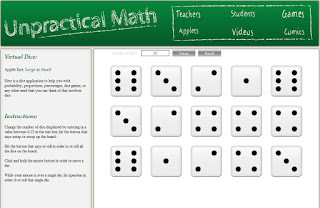 Roll 1-3 dice or choose the +/- dice for math games. Roll 2 dice and add. Roll 3 dice and add. Choose from 1-25 dice. 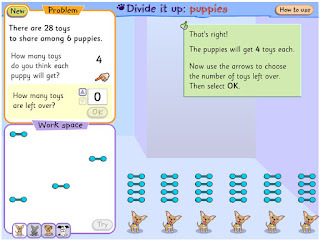 Play games of probability or percentage. 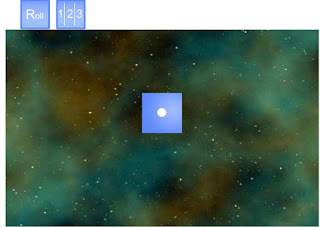 Dice sums can be found at the bottom of the screen. 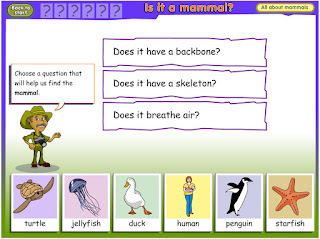 This is a wonderful interactive activity for younger elementary students to learn about classifying animals. 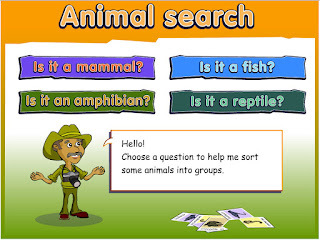 The Animal Search activity uses questions to guide students in understanding the differences between mammals, fish, amphibians, and reptiles. 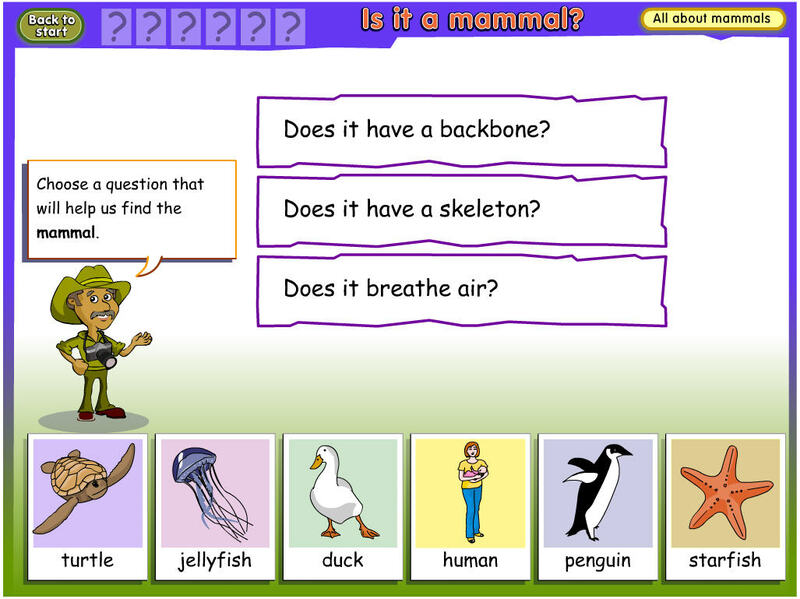 Choose a guiding question and then sort the animals based on their physical attributes. 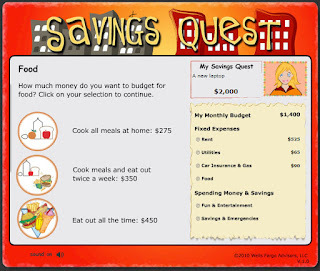 Visa has created sports themed games to teach financial terms and money skills to high school and college students. Have your students play Financial Football and they will choose two opposing football teams and then answers financial questions to earn yardage and score points during the game. The football theme will engage students in learning. 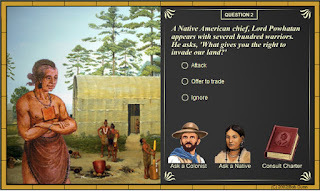 Teachers can also find lesson plans and get free classroom materials by clicking the "Learn It" button at the top. 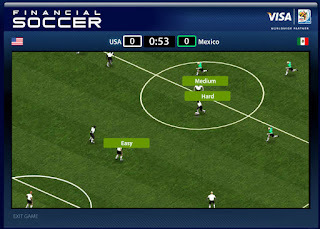 If your students would rather play soccer, there is a Financial Soccer game, too! 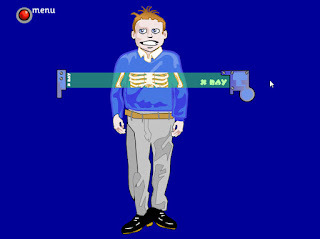 This game offers teacher materials too and also has a level of play for middle school students. Practice identifying and counting money with the Coins and Bills e-manipulative from Houghton Mifflin. Use the stamper to place coins or bills in the work area, use the hand tool to move the items, and the arrow tool to flip the coin or bill. The 123 button at the bottom will reveal the sum of the money displayed. 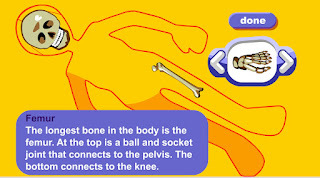 This is just one of the great e-manipulative tools that are offered by Houghton Mifflin.